Professor Hallman completed an extensive career in public elementary education and came to fill the faculty position in 2014. 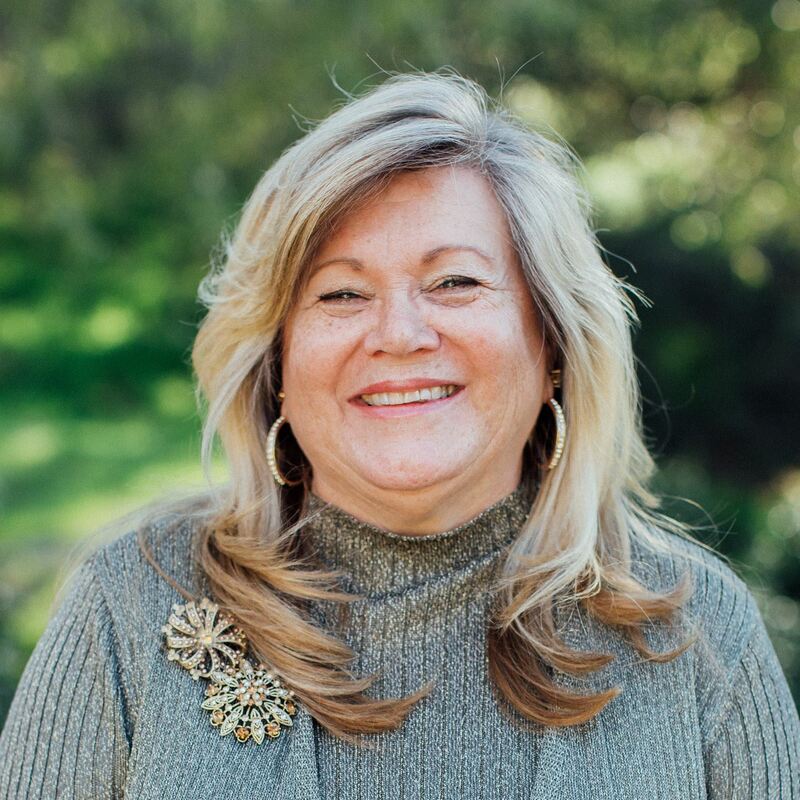 Prof. Hallman began her teaching career at Van Nuys Baptist Elementary; but after two years she turned to the Saugus school district where she taught elementary grades. Concluding that she needed to expand her background to include multiculturally diverse students, she left the Saugus district to become an administrator in two different districts that had significant multicultural populations. She brings with her a wealth of teaching and administrative experience, a passionate desire to integrate the arts into teaching children, and a deep love for students and their learning.